One of the nation’s oldest cities, Alexandria, VA. is also one of the largest in the state. With its historic neighborhoods, location along the Potomac River and proximity to Washington, DC, it’s no wonder that so many of the region’s residents choose to call Alexandria home. With about 40 years of experience in Northern Virginia, Thompson Creek Window Company is well acquainted with the homes and buildings that line Alexandria’s storied streets. When it comes time to replace your windows, doors, gutters, siding, or roofing we offer custom options that uphold the beauty and style of your home while increasing its energy efficiency and value. Whether you live in a charming single-family home, historic rowhouse, or new condo or townhome, the home improvement experts at Thompson Creek can help you choose custom home replacement products that will stand the test of time and withstand our Mid-Atlantic climate. Alexandria’s climate can range from hot and humid in the summer to blustery and cold in the winter. At Thompson Creek, we build our replacement windows with top-quality materials that withstand our dynamic weather conditions, while improving the function, beauty and energy efficiency of your home. Thompson Creek windows are custom designed, built and installed to fit the exact dimensions of your home. You’ll work with one of our home experts to select replacement windows that complement the look and feel of your home – from easy crank casement windows to statement-making picture windows. Replacement window installation is done by our factory-trained experts, without compromising the facade of your home. Often installed in just one day, you’ll see near immediate benefits: Our replacement windows exceed the latest ENERGY STAR® standards. What’s more, window replacement has a 82.8% return on the cost when you sell your home. From entry to sliding patio, to classic French doors, Thompson Creek has custom replacement doors for any space in your home, with an array of designer colors and patterns to fit your tastes – and your HOA requirements. Thompson Creek doors are also the strongest and most energy efficient in the industry. Our replacement doors have built-in safety features, including steel frames and best-in-class deadbolts. Like our windows, our custom replacement doors exceed the latest ENERGY STAR® criteria to keep your home a comfortable temperature and your utility bills down. 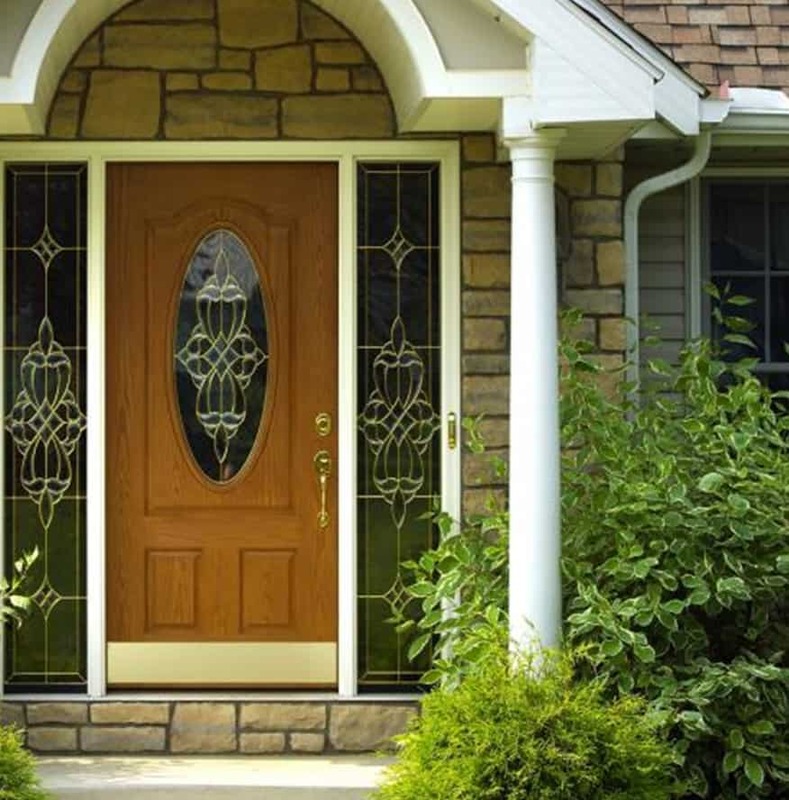 If you’re looking for replacement doors in Alexandria, look no further than Thompson Creek. If you’re an Alexandria homeowner, choose your home replacement products with confidence. Contact Thompson Creek today for a free no-obligation quote and start the path to a more beautiful, energy efficient home today.